Gifts to commemorate important spiritual milestones such as Baptism, First Communion, Bar/Bat Mitzvahs and Quinceaneras. Celebrate an important spiritual milestone in someone's life by giving them a tangible representation of their faith. 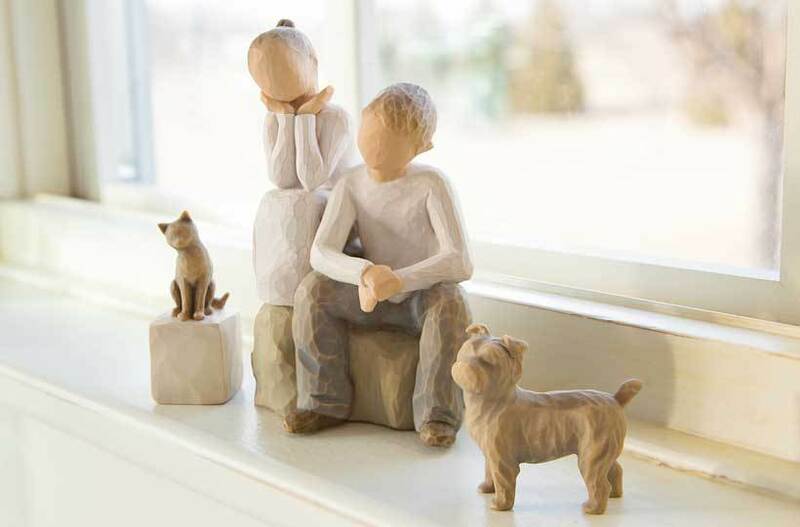 Give Willow Tree angels and figures as a Baptism gift, First Communion gift, Bar/Bat Mitzvah gift or Quincenera gift. Many angels and figures depict individual inspiration, and are a meaningful reminder of support and love.